Singer and guitarist SÍOMHA (pronounced Shee-va) dances the line between folk, jazz and neo-soul effortlessly, taking audiences on an unexpected, and unforgettable journey with her soulful melodies. Coming from a family steeped in music, SÍOMHA grew up on a diet of musical greats, with the sounds of jazz, trad, folk and soul creeping in and leaving an indelible mark on her musical tastes and influences. She started playing guitar at age 10, but it was later in her teens while attending high school in the south of France that she first took up jazz guitar, after a chance encounter lead to her learning from an Italian gypsy who taught her the manouche gypsy jazz style. The chords and sounds of jazz fascinated and inspired SÍOMHA, and she began to craft her own songs. The next few years saw her travelling, with music as her compass, soaking up the sounds of each of the places she travelled and further honing her craft. In late 2016, having traversed America, Canada and Mexico, she felt an innate draw to return to home shores and a phenomenal year followed; performing at some of Ireland’s leading music festivals including Electric Picnic, opening shows for the likes of Joey Dosik (Vulfpeck) and Moxie, and had the number 1 most played song on RTE Radio 1 in July 2017. A stellar year which was topped off when she was invited to tour as a special guest with the inimitable Paul Brady, who she now counts as one of her fans. SÍOMHA’s music truly does defy any conventional genres. The influences of her musical background, her travels and musical explorations are audible in the music she creates. Always proud of her Irish heritage, she performs her songs in both the English and Irish languages. 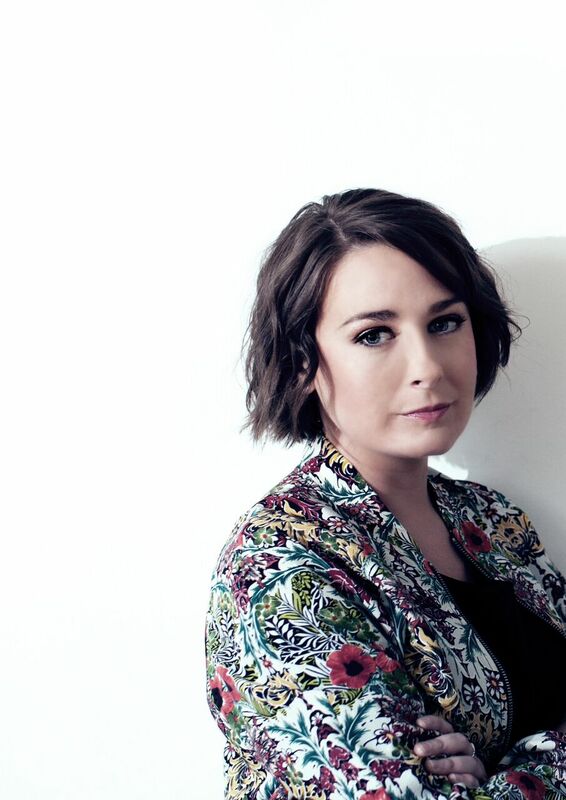 The beautiful landscape and rugged nature of her native West of Ireland are a huge source of inspiration for this proud Clare artist, leading her to create a soulful and unique style of music that has enthralled anyone who hears it. Her voice transcends musical boundaries, if you haven’t yet heard of SÍOMHA, you soon will.